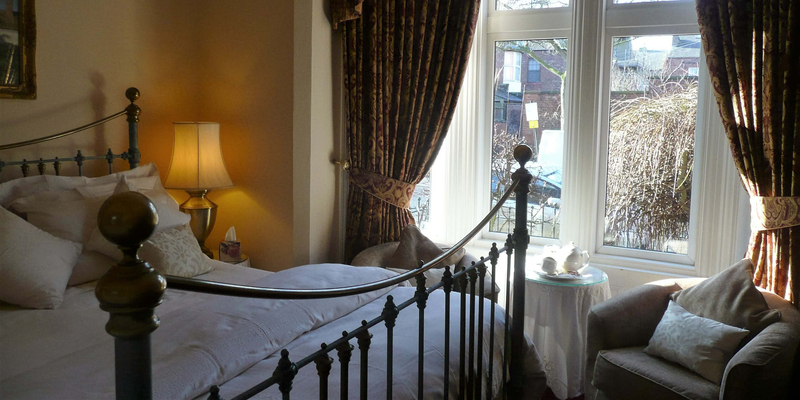 All our rooms have en-suite bathroom facilities, a hair dryer, tea and coffee making facilities and even umbrellas! 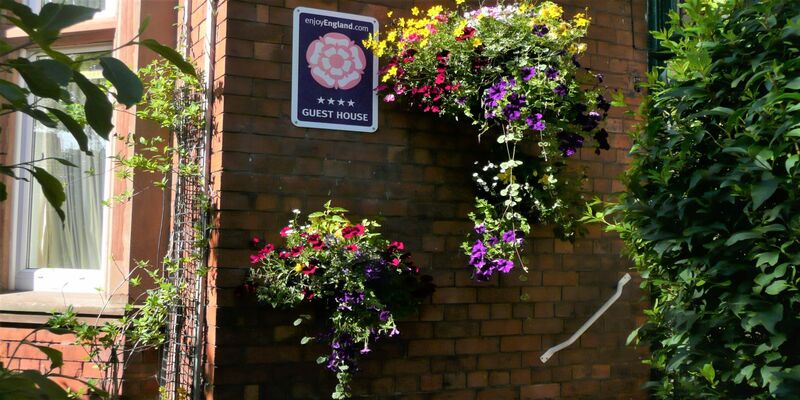 The Langleigh Guest House is situated 5 minutes on foot from the city centre and railway and bus stations. 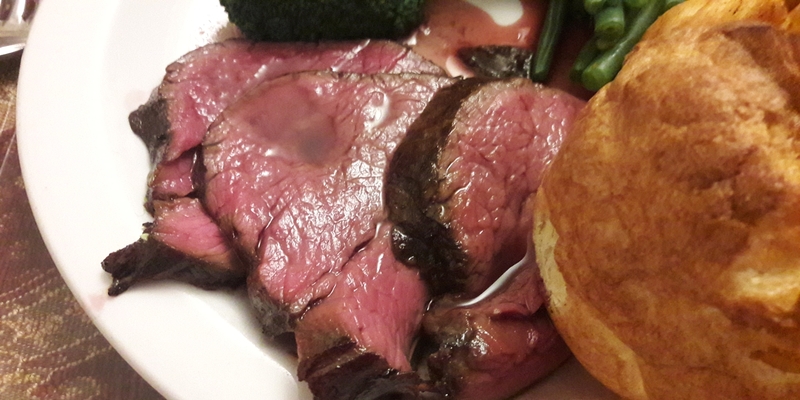 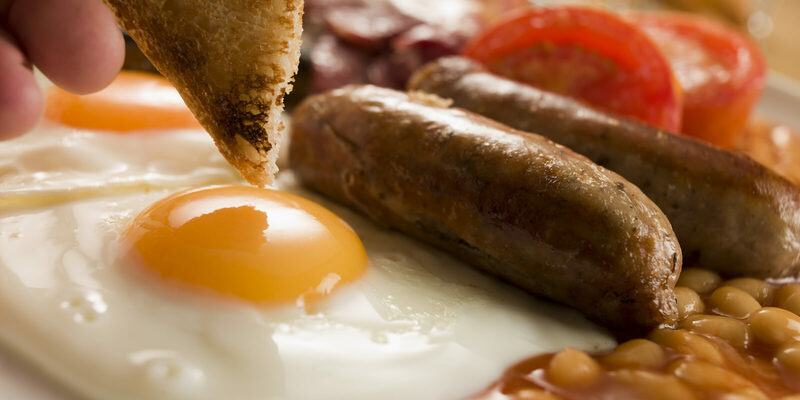 Langleigh Guest House will have a sumptuous breakfast waiting for you on your weekend breaks or business trips to Carlisle! 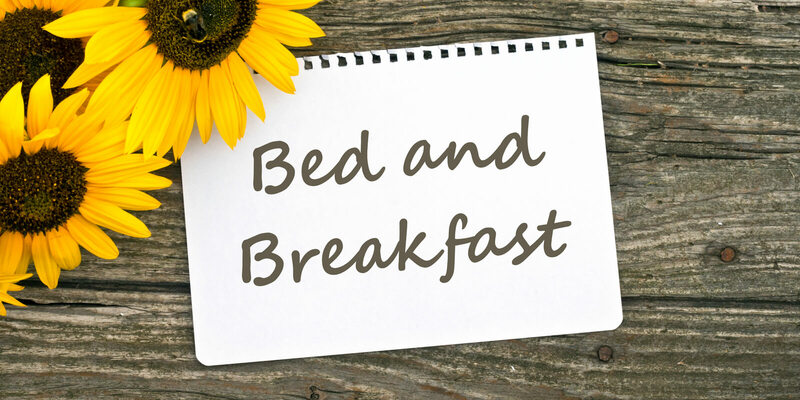 Look no further than Langleigh Guest House to have a comfortable stay and scrumptious full breakfast! 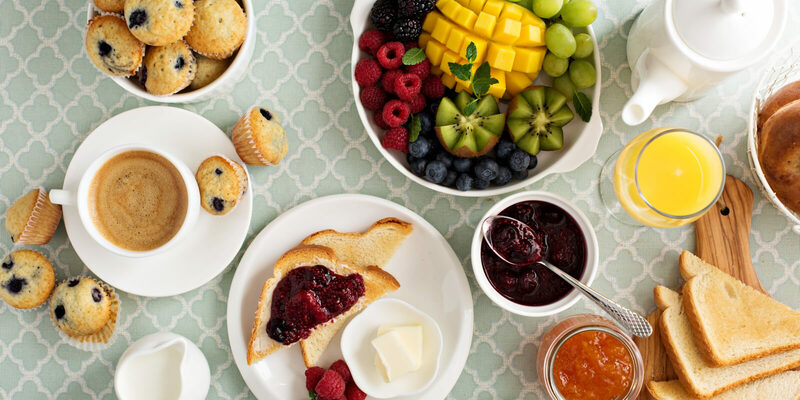 Stay with Langleigh Guest House and enjoy a fantastic breakfast in the morning!